An Apple Pie With A Slice Cut Out Isolated. Stock Photo, Picture And Royalty Free Image. Image 6080952. 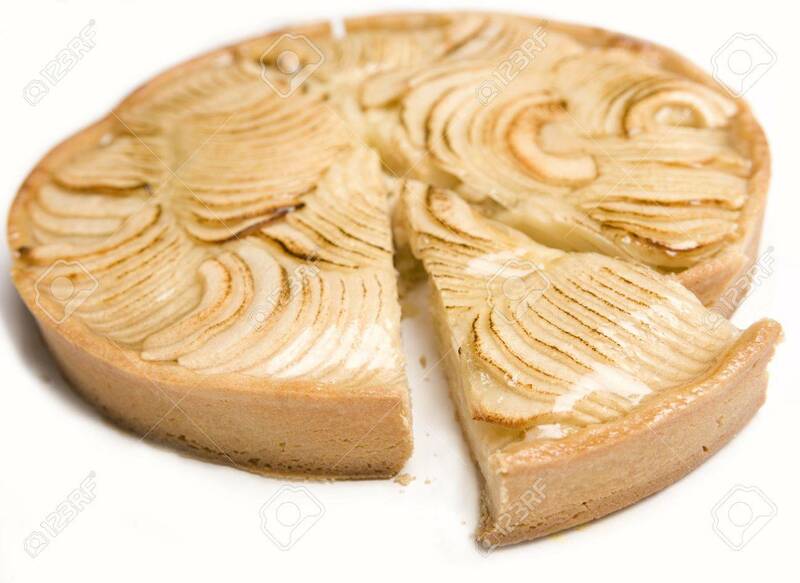 Stock Photo - An Apple pie with a slice cut out isolated. An Apple pie with a slice cut out isolated.